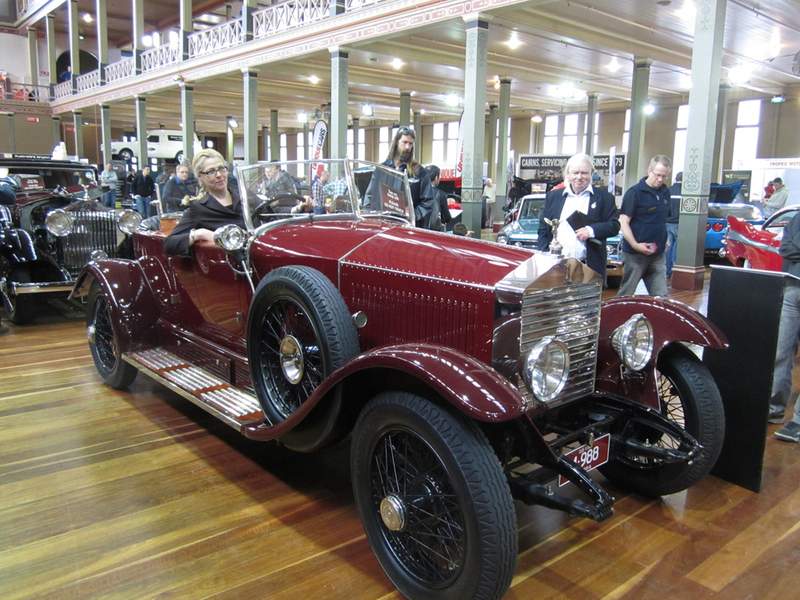 The next day we popped into the Melbourne Exhibition Hall to see amazingly preserved and restored classic cars. Totally loving the old Rolls Royces, but I can easily live with Bugattis, Duesenburgs and Jaguars! Following that was a trip to the National Gallery of Victoria to check out the Edward Steichen photography for Vogue. Plus the amazing and gorgeous couture fashions that were on display... again no photos allowed... but I found some online to show you anyway! 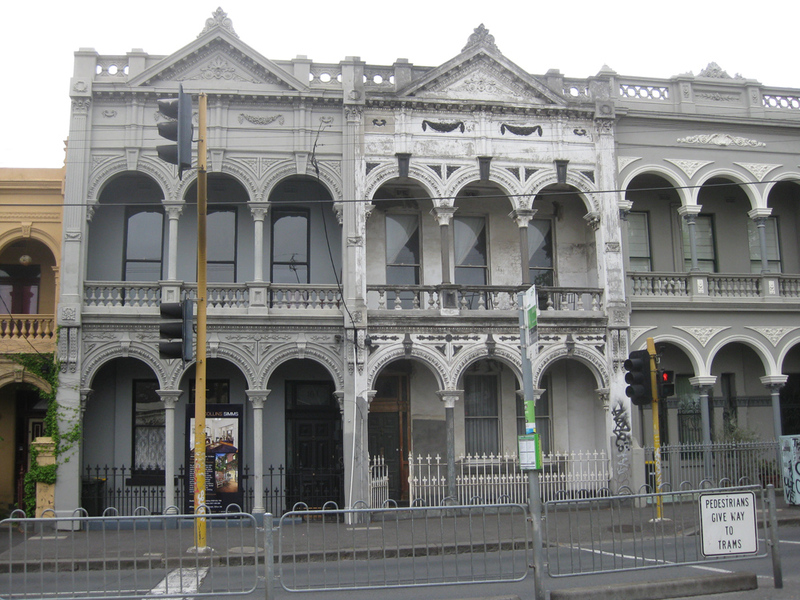 For an amazing breakfast, you cannot go past the Delicatessen in Brunswick Street. Dinner requirements are cheerfully and tastefully catered for at Hell of the North in Greeves Street, behind the yellow door ... interesting name, excellent food and service. Enjoying the comfort of the driver's seat in a 1926 Rolls Royce Skiff. A Cat just makes it a Home!